The play is based on a real incident that took place in 2006: a fishing boat called Francisco y Catalina had rescued 51 African immigrants, who had lost their way in the Mediterranean Sea. 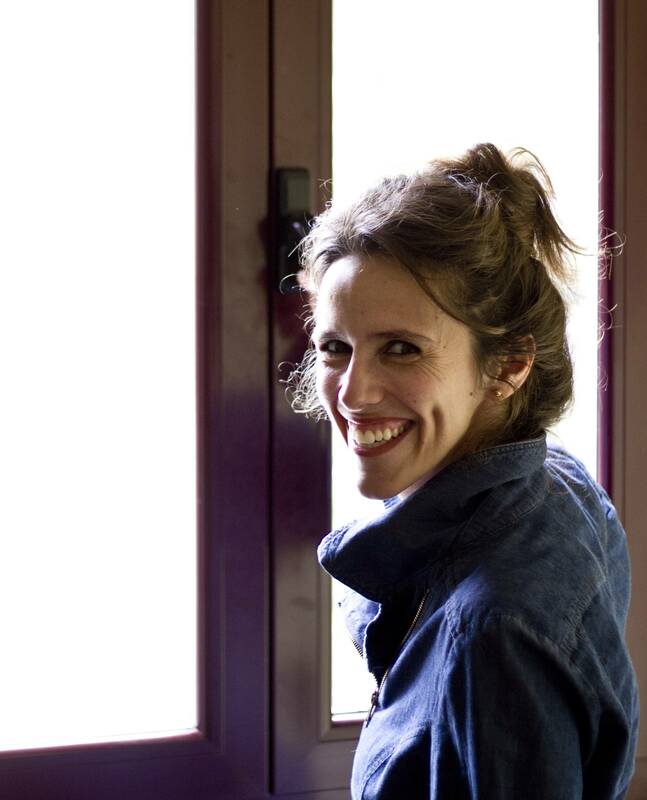 In 2009, while she was writing a play at the International Residency of the Royal Court Theatre in London UK), Spanish playwright Mar Gómez Glez pondered over how she could best represent the plight of refugees stranded at sea. Her inspiration for the drama was a real incident that took place in 2006. A fishing boat called Francisco y Catalina had rescued 51 African immigrants, who had lost their way in the Mediterranean Sea. They were headed to Europe to begin a new life. But when the rescue boat’s crew and the refugees tried to disembark in Malta, they were barred from doing so for a week. They were forced to stay on the boat with limited food, water and fuel. Titled Numbers, the Spanish play went on to win the Calderon de la Barca Theater Award in Spain. Last year, it was staged in Newark, USA, and was also part of a dramatic reading session in Los Angeles, USA, besides other shows. On August 20, the English translation of the play had its Indian premiere in Mumbai, at The Jeff Goldberg Studio, Bandra (W). Directed by another Spaniard, Rebeca Cobos, the play will also be staged this weekend. Glez did a lot of research before she wrote the play. Things became difficult when she had to create a story out of the information. “The hardest part of the process was leaving the facts behind. I did so much research to write this play that it became hard to separate myself from the data and get the necessary freedom to find the characters and the dramatic tension,” she says. The play showcases the “power of taking decisions”, and the responsibilities that come with the choices politicians and regular citizens make. The play showcases the “power of taking decisions”, and the responsibilities that come with the choices politicians and regular citizens make. The playwright further states that no definitive decisions have been taken when it comes to the Syrian refugee crisis. “The only clear steps that have been taken towards closing borders are the Brexit or the EU’s agreement with Turkey. That is not a long-term solution. In the play, different characters with different points of view are forced to talk about this issue. It will force people to front one of the biggest challenges of our time,” says Glez. Cobos fell in love with Glez’s play when she first heard it being read out in LA over two years ago. Now, she has come to India, especially to direct Numbers. “Believe it or not, Jeff Goldberg (the producer) and I started developing the characters on Skype,” says the director, who, instead of having a cast of 16 people, like in the original drama, has a cast of eight. She had only three weeks to prepare. But Cobos describes her time in India as an “enriching” experience because the play was a creatively satisfying one to direct. “When the cast read the script, a lot of them said they felt touched by the script. That’s because the play does not talk about one or two countries; it talks about all of us. What would you do if someone needed your help? Do you change your mind when helping them starts getting difficult? There are a lot of open questions,” adds Cobos. The play’s director, Rebeca Cobos, fell in love with Glez’s play when she first heard it being read out in LA over two years ago. Now, she has come to India, especially to direct Numbers. The director has also made an effort to make the audience feel that they, too, are on the boat with the refugees. Vishal Handa (26), a British-Indian actor who plays the captain, says the actors perform all over the studio, walking in between the audience. A key aspect of the play is that it does not actually show the migrants on the stage. No actors are playing the roles of refugees. This element has continually been controversial for Glez. But despite being criticised for the move, she stands by it. “Not showing the migrants was an important decision for me. It was a question of respect. I didn’t feel entitled to take their voice. I felt I wouldn’t be able to do justice to their journey,” she says. In 2015, though, during the Newark show, Glez’s audience comprised first-generation immigrants, who applauded her for not having written refugee characters for Numbers. “They thanked me for this. I felt really validated after hearing their reaction to my decision. The migrants have a story, and they want to tell it themselves,” she says. Numbers will be staged at The Jeff Goldberg Studio, Bandra (W), on August 27 and 28, at 7:30pm.